Universal WP Video Player supports YouTube, Vimeo and Self-Hosted videos and is a top-notch responsive HTML5 plugin compatible with all major browsers and mobile devices. IF YOU NEED ONLY THE JQUERY PLUGIN FOR THIS PRODUCT, CLICK HERE TO DOWNLOAD. 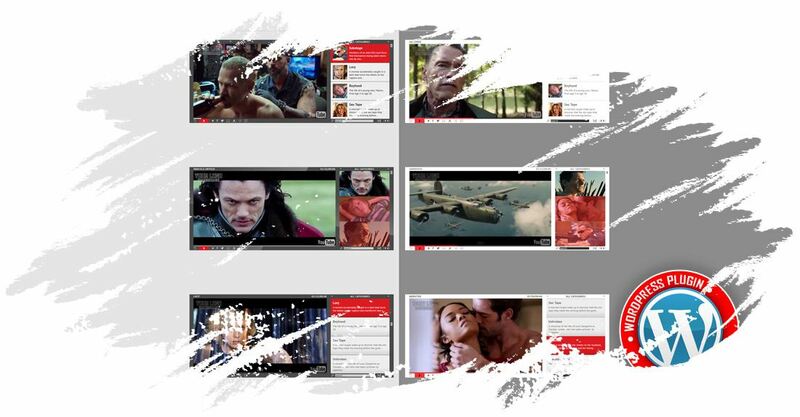 Universal WordPRESS Video Player can be used in websites which are responsive. Optional parameter to disable responsive behavior in order to integrate it in non-responsive websites. For Universal WP Video Player you can show the playlist thumb, title & description or hide one of them. Also parameters for playlist size and color. You can choose from the 2 skins available: back & white. Also, from parameters you can create any color scheme, having the possibility to integrate your Universal WP Video Player in any design.